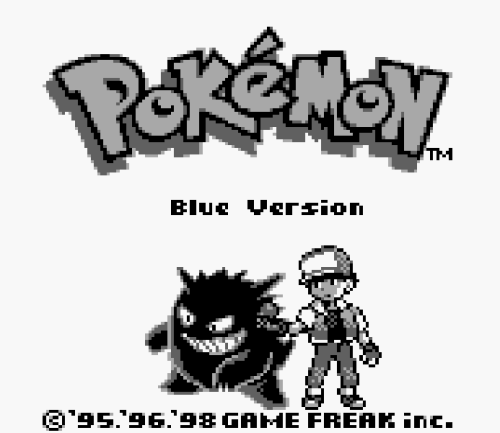 As You All know by now I am completely in love with Pokemon and the original ones were the GREATEST! Blue Red and even Yellow. The original "PRESS START" screen was sooooo great. It would just be the trainer and the sprites and images of the pokemon available for capture. I remember the first time I ever played I let it sit there and wait and tried to see all of them. Which one I would Capture. To incorporate that into a online lookbook and Show my pieces like that. I would love to do that. I can't wait. The gif is from the movie, "Requiem for a Dream"